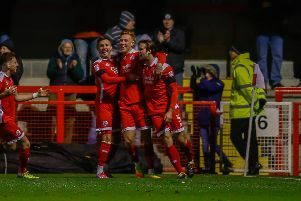 Crawley Town gained their third win in four matches over the festive season when goals by Mark Randall and Thomas Verheydt clinched a 2-1 win at nine-man Yeovil. 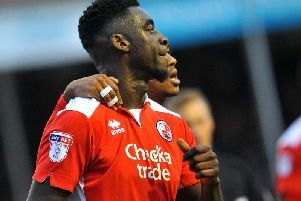 Here is a slideshow of pictures from Crawley Town's victory over Stevenage. 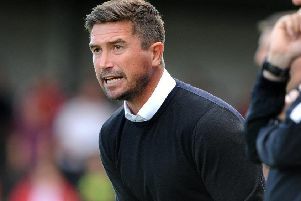 Crawley Town head coach Harry Kewell was delighted with his side’s display in their 1-0 victory against Stevenage. 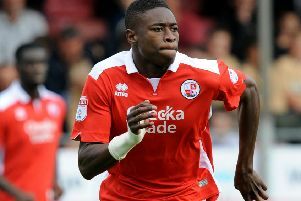 Ten-man Crawley bounced back from their Boxing Day defeat to beat Stevenage 1-0 on Saturday. 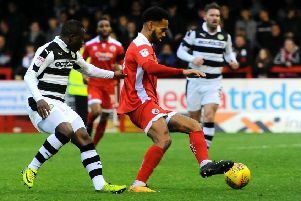 Crawley Town lost their Boxing Day battle with Colchester United 2-0 at the Checkatrade Stadium. 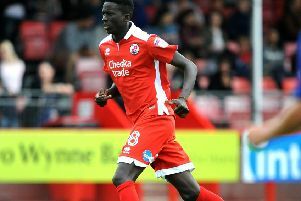 Crawley Town gained a valable away victory when an own goal plus a brace by Enzio Boldewijn clinched them a 3-2 win at play-off chasers Accrington Stanley. 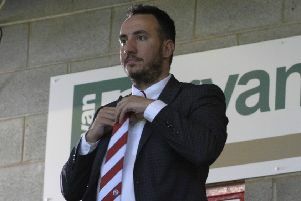 Crawley Town director of football Selim Gaygusuz is targeting ‘two or three’ new players during the January transfer window. 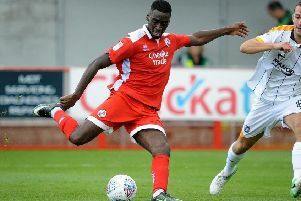 Crawley Town ended Mansfield Town’s seven-match unbeaten run with a 2-0 victory on Saturday at the Checkatrade Stadium. 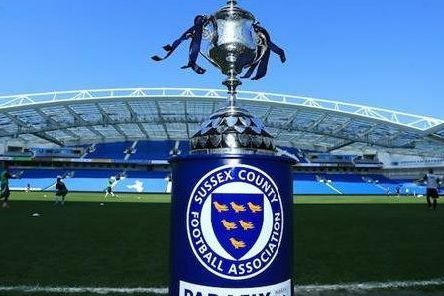 Crawley Town’s visit to Hastings United tonight (Tuesday) in the Sussex Senior Cup has been called off due to a frozen pitch. 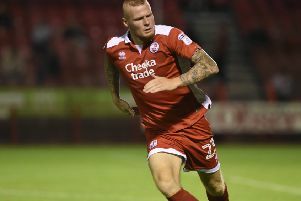 Thomas Verheydt scored on his return from injury to earn Crawley Town a 1-1 draw at home to Forest Green Rovers. 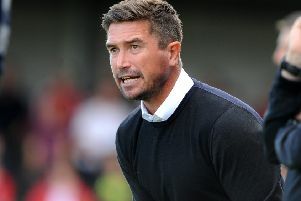 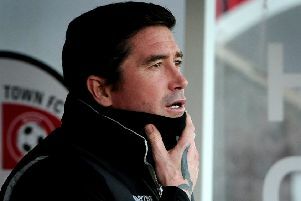 Crawley Town head coach Harry Kewell wants to maintain the levels reached against Luton and Wigan when they host Forest Green Rovers at the Checkatrade Stadium tomorrow. 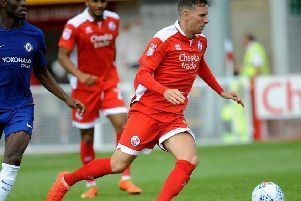 Crawley Town travel to League 1 high-flyers Wigan Athletic on Saturday as they make their season’s debut in the FA Cup at the first round stage. 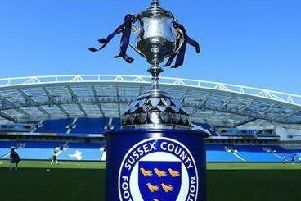 Reds won through to the third round of the Sussex Senior Cup, beating Bognor 3-1. 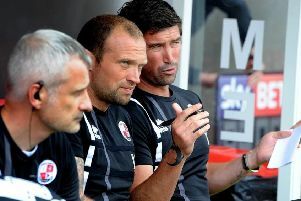 Crawley Town stretched their unbeaten away run to five matches with an encouraging 0-0 draw at Lincoln City. 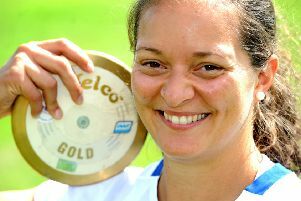 British discus champion Jade Lally has been selected to represent Team England at next year’s Commonwealth Games. 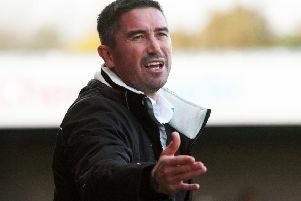 Crawley Town head coach Harry Kewell believes his side did enough to beat the best team in the league.